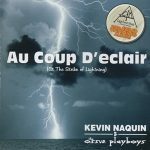 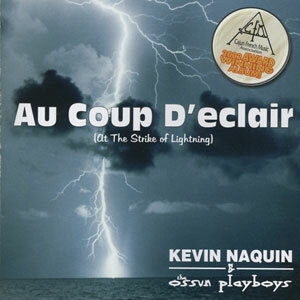 Having been previously released on a little known record label, award winning album At the Strike of Lightning never did get the recognition it deserved, therefore, it has been re-released by Swallow Records. 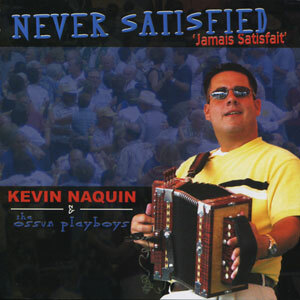 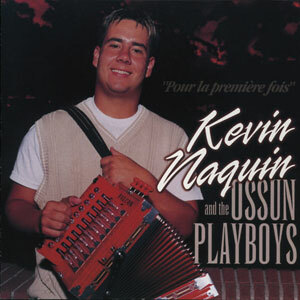 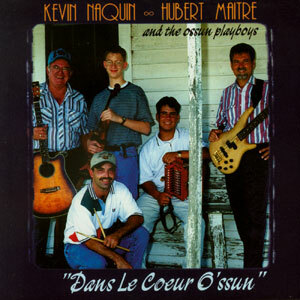 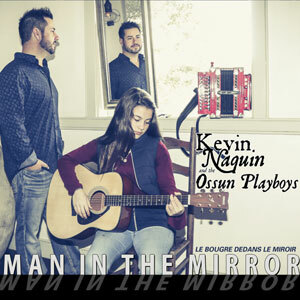 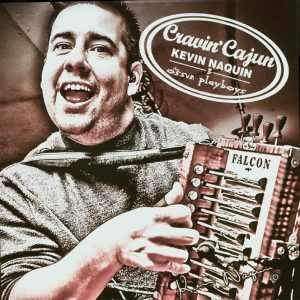 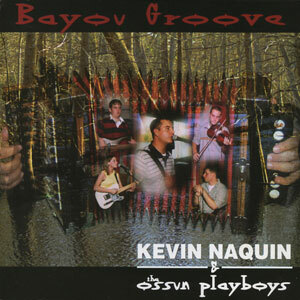 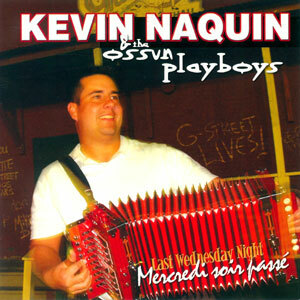 In 2002, it took home three coveted Le Cajun awards presented by the Cajun French Music Association (CFMA), including Best Recording of the Year, Band of the Year & Accordionist of the Year. 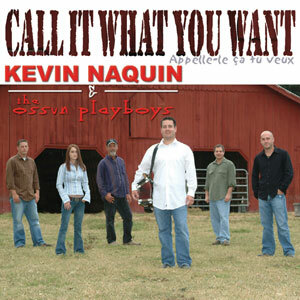 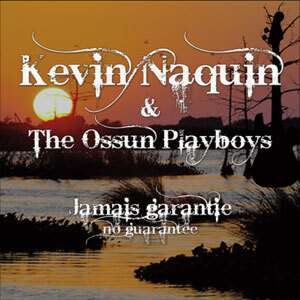 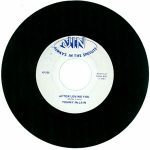 Re-released in 2004, 13 tracks.